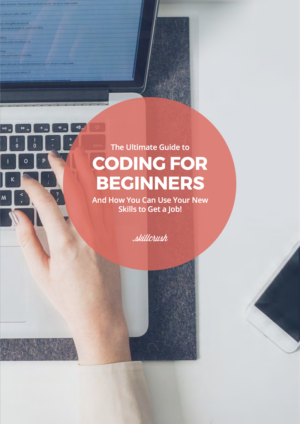 Here at Skillcrush we are constantly pointing out (but in like a fun way, not a shove it down your throat kind of way) the benefits of digital skills in your career. To think that you could completely change your career trajectory in such a short amount of time is incredible. And according to new data, the jobs that require the kinds of skills companies like Skillcrush are offering are in extremely high demand. According to a report from the tech sector recruiting firm Riviera Partners, average software engineer salaries in the San Francisco Bay Area were up 4% in 2013 over 2012, and 9% in the fourth quarter of the year. 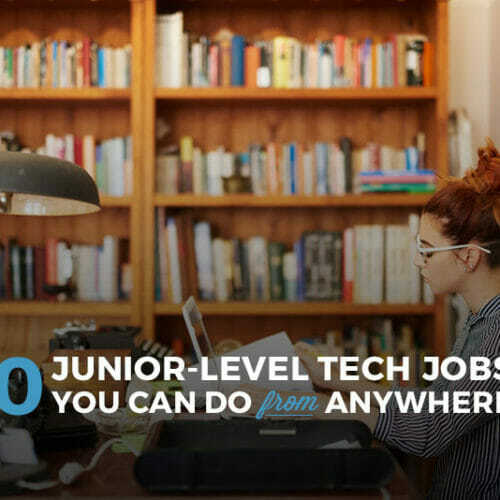 On average, junior positions in front-end and back-end software coding reached just over $100,000 in the area in 2013. Software engineers overall earned an average of $124,000 last year. Better get going and learn some digital skills!